Our club sponsors a meeting specifically for our younger members, with discussions and activities designed especially for them. During the school year, meetings will be held approximately once a month on Saturday mornings. Meetings consist of a short talk about the day’s topic, then a hands-on activity. Parents are encouraged to attend with students. 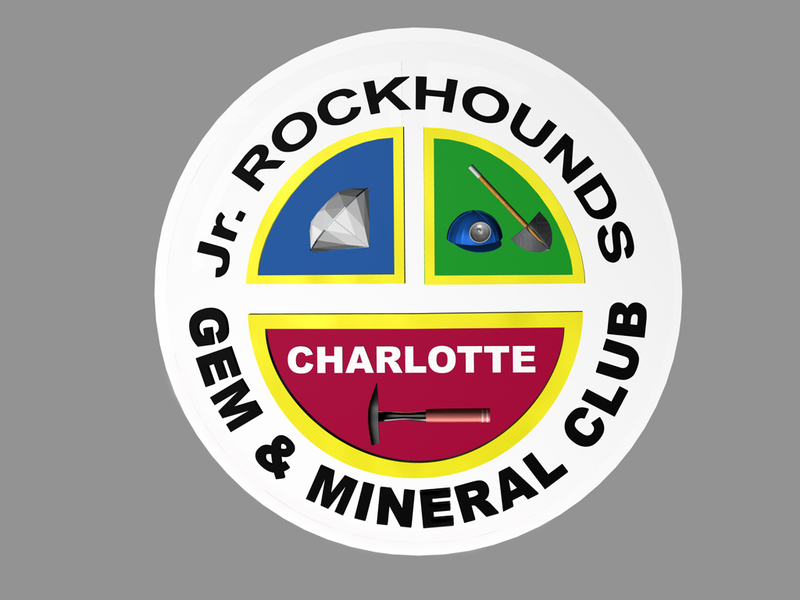 There are no fees, but families must be members of the Charlotte Gem & Mineral Club. 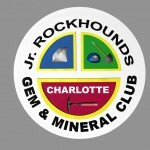 Mark Your Calendars for these upcoming Charlotte Junior Rockhound events!